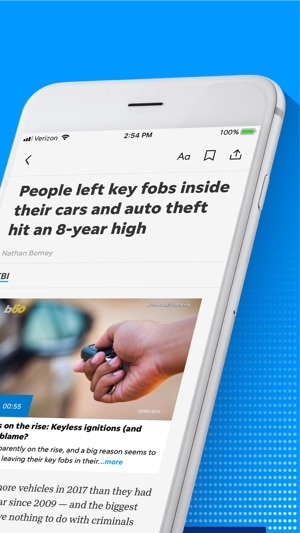 From critically acclaimed storytelling to powerful photography to engaging videos — the Delaware Online app delivers the local news that matters most to your community. 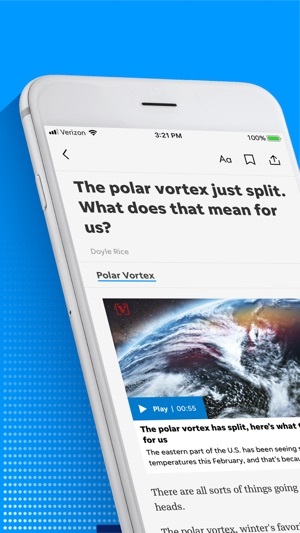 • For unlimited access to all content, subscribe now and get 30 days free ($8.99/month after). Or if you are already a subscriber, you can sign in with your existing subscription. Paper has become a rag that is so biased it provides no believable news about the true political reality we live within. Constant and pathetic hammering of our President and everything that does not fit the liberal narrative is boring and unhelpful to our American way of life. I buy it for the comics and the crossword puzzle and use it only to cleanup after our dog has an accident. Certainly not to become informed, since that objective has long disappeared. 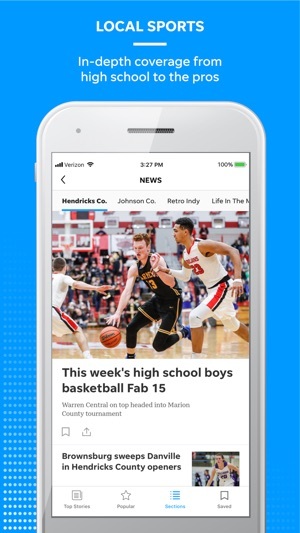 The app is fine for accessing news stories if you are already a subscriber to The News Journal. But I had to turn off ALL notifications. 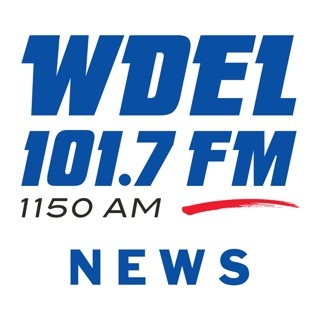 I would LIKE to get breaking news alerts, but to Delaware Online “breaking news” means pushing out random articles from today’s news cycle about every 90 minutes. Really irritating. 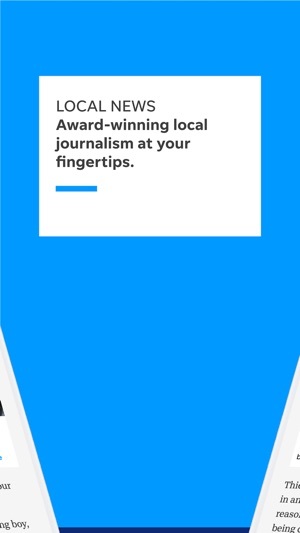 Compared to other newspaper apps this is terrible. Hard to find articles. No search function. Difficult to differentiate between the latest news and stuff that's a couple days old. This shouldn't be so hard come on let's get it together!